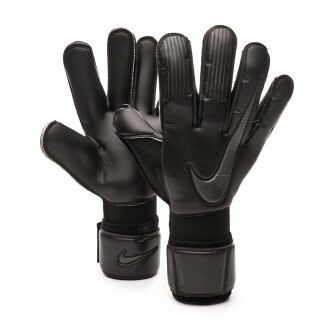 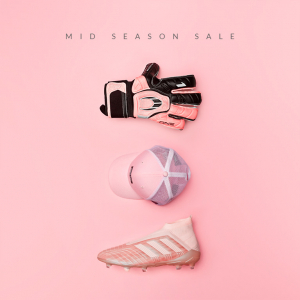 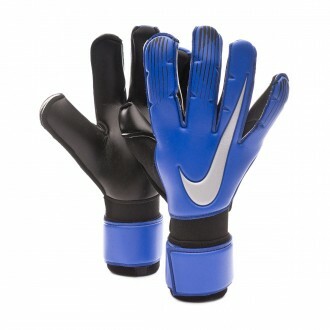 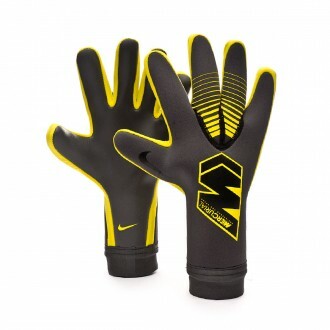 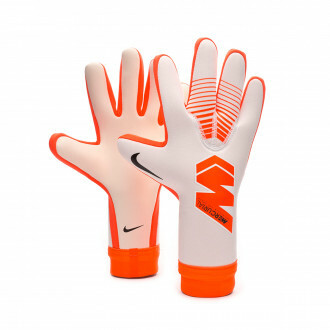 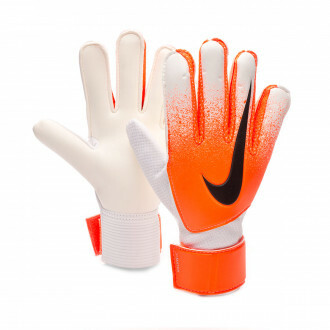 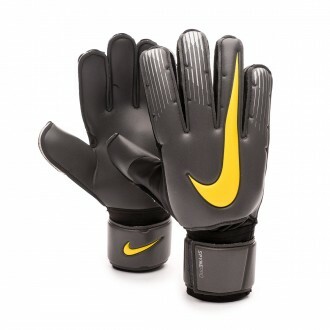 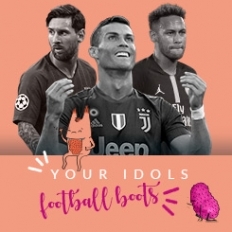 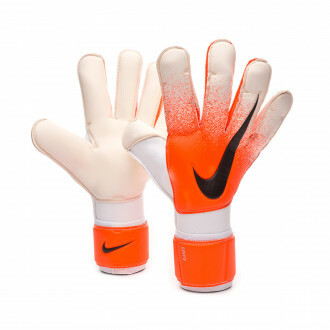 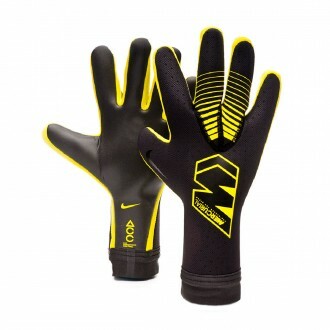 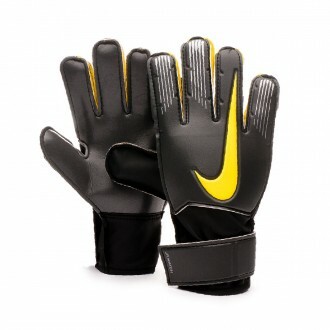 In this section you will find goalkeeper gloves by the American brand Nike. 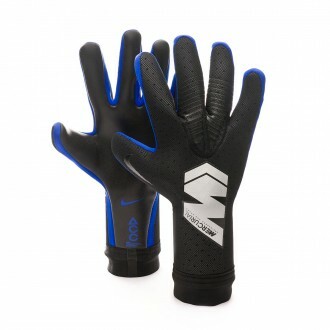 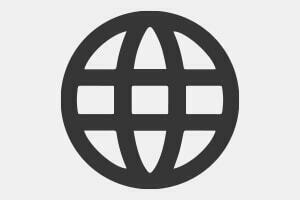 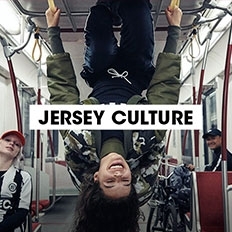 This brand is so interested in improving each of its products that it also projects that ambition to their gloves. 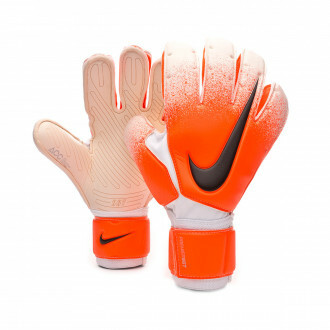 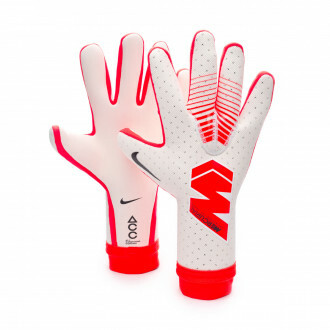 The Grip 3 cut, the Confidence closure systems or the Spyne protections, joined to the top-quality latex and the finishes that pass all of Nike's quality controls, make Nike's goalkeeper gloves to show a performance at the same level as the most traditional brands. 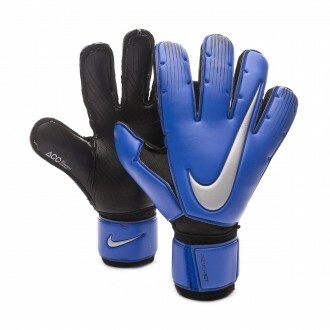 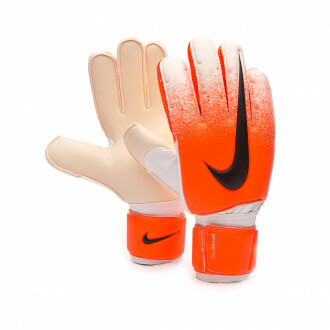 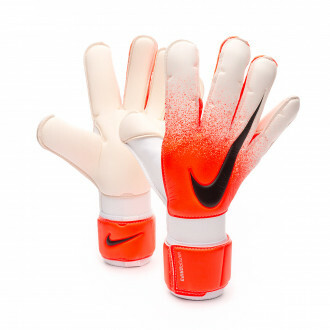 Professional goalkeepers like De Gea, Tim Howard or Memo Ochoa wear Nike gloves for their matches.